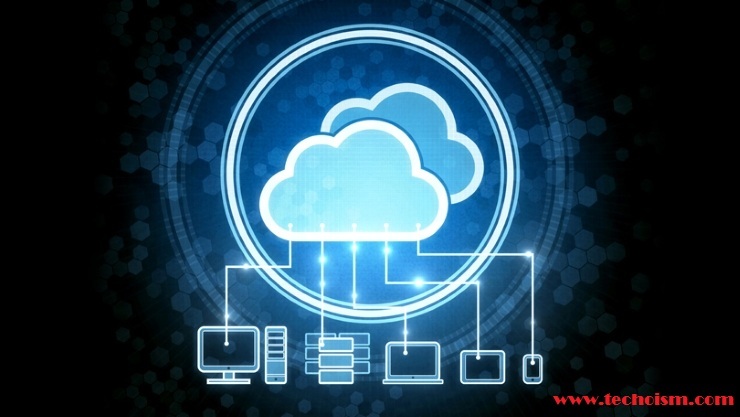 Cloud computing is a type of computing that relies on sharing computing resources rather than having local servers or personal devices to handle applications. In the simplest terms, cloud computing means storing and accessing data and programs over the Internet instead of your computer’s hard drive. Computing resources are measured at a granular level, allowing users to pay only for the resources and workloads they use. One of the benefits of a private cloud deployment is that you can get automatic failover between hardware platforms and disaster recovery services to bring up your server set in a separate data center should your primary data center experience an outage. Most cloud providers are extremely reliable in providing their services, with many maintaining 99.99% uptime. During times of recession or business cut-backs, cloud computing offers a flexible cost structure, thereby limiting exposure. Since all your data is stored in the cloud, backing it up and restoring the same is relatively much easier than storing the same on a physical device. Once you register yourself in the cloud, you can access the information from anywhere, where there is an Internet connection. Software as a Service (SaaS) makes use of a cloud computing infrastructure to deliver one application to many users, regardless of their location, rather than the traditional model of one application per desktop. It allows activities to be managed from central locations in a one-to-many model, including architecture, pricing, partnering, and management characteristics.